IP Class	: IP54, IP 64 & IP 65. 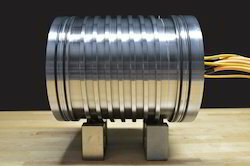 We offer our Spindle Motor Repair services to clients with the complete assurance of quality and high end performance. Our factory trained professionals are capable of handling repairs of all major brands of spindle motors including Fanuc, GE Mitsubishi and many others. 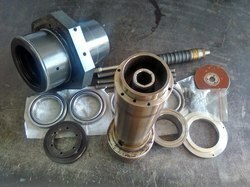 We offer our Spindle Motor Repair services to clients with the complete assurance of quality and high end performance. Rewinding, Retrofitting, Refurbishing, Over hauling of AC/DC, LT/HT Motors, Redesigning of AC/DC motors, Servicing, Repair of lifting and suspension magnets, Traction Motors, Spindle & Servo Motor/Drive Repair and refurbishing.